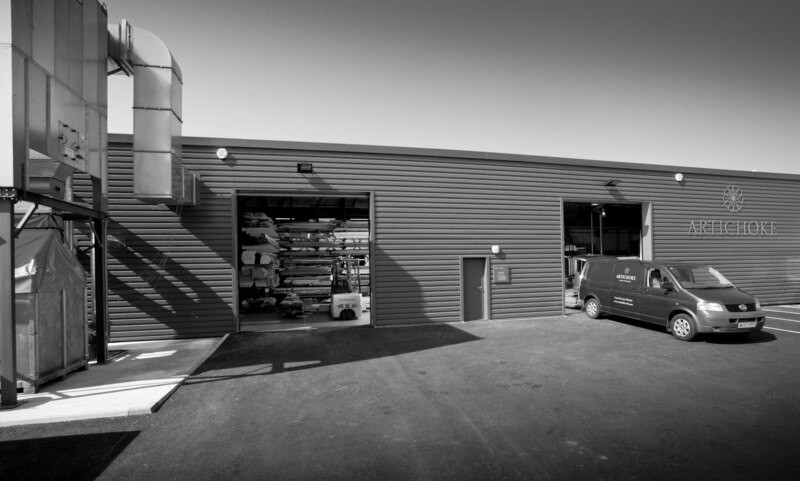 Our design studio can be found at Unit 2a, which is ¾ of the way into Cheddar Business Park on the right hand side. Our workshop is nearby. Visits are by appointment only.